Philippine Movies investment could really earn, particularly in a regime of quality and timing. Similar Filipino products like Philippine music yield profits too… mostly in Philippines currency. 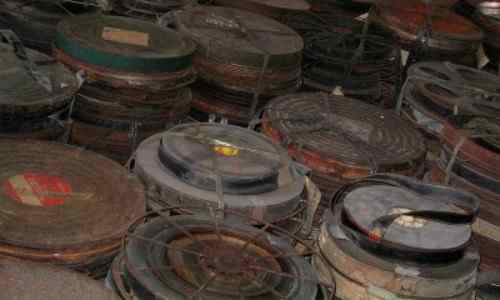 The Philippine cinema is already 115 years old as of 2012 having been introduced to the country by a Spanish soldier in 1897. The industry had its ups and downs. It had two golden eras… one in the 1950s, the other during the 1970s-1980s interval. The P6-billion industry which benefits 450,000 people and which has a large movie-going public (Southeast Asia’s largest) is back. Circa 1950s - This is the first “golden age” averaging 350 films produced annually. Films were then shown in theaters in doubles. Yes, ticket admissions were for viewing 2 films, hence, the 350-film output. Circa 1970s and early 1980s - This is the "second golden age as the country ranked among the world’s top 10 film-producers averaging over 300 movies yearly. This was the real grand golden age… when the theater showing format was 1 FILM ONLY. Had it been in the ‘doubles’ format, Filipino producers would have gladly made 600-700 films yearly. Circa late 1980s to 1990s – This time, most Filipino films were mass-produced sacrificing quality for commercial goals. Though the industry still prospered, production dwindled to 136 films a year because of rising cost. This was the time TV station owners entered film making changing the studio system which started in the 1950s. Circa 2000-2011 - This period started with a pathetic 20 plus films yearly. It climbed back in 2002, and productions eventually reached 159 movies… mostly independent films. 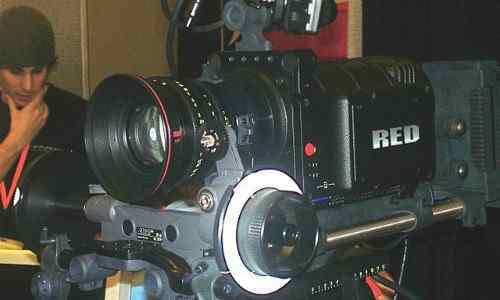 This time, Filipino filmmakers started making movies using digital cinema. Philippine movie making is profitable. As of yet, local films earn twice as much as foreign films as Pinoy movies average P67.3 million each in gross revenue. More elaborate schemes are needed though… hold more Pinoy film festivals nationwide like the Metro Manila Film Festival. 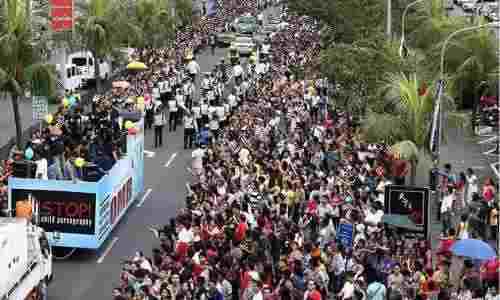 Here’s a glimpse of Metro Manila Film Festival parade…. 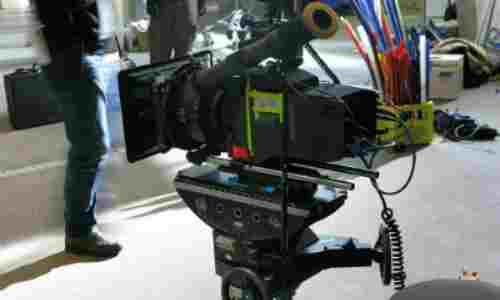 The commanding signature for Philippine cinema onwards is DIGITAL CINEMATOGRAPHY. Digitalization augurs well for Pinoy independent films. Digitalization will crack the star system… lowering the asking prices of actors. This might just be nearer the truth than imagined. The real creative, knowledge-packed Pinoy directors, story writers and cinematographers will influence more the outcomes of pictures. Digital manipulations will supplant location shooting and live acting hours… one reason to cap the talent fees of actors. Philippine Movies… an excellent, challenging option for one’s business choices. Discover what an exhilarating venture Filipino film making is. You may just find them good to fill your simple-to-elegant leisure or entertainment needs in the Philippines. It’s something you should know. Take your pick. Do a ‘Study-Believe-Enter’ approach on this P6-billion industry that benefits 450,000 people and which has a large movie-going public. Want to try to prepare for it? SEE, LIVE or INVEST in the Philippines?